For us, customer satisfaction and quality of our product is our priority. 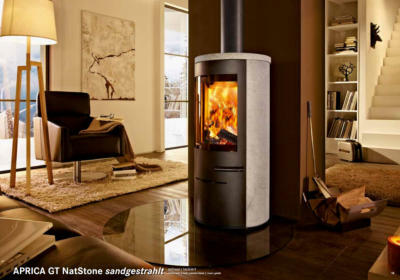 We only used high standard materials ,for our stoves, fireplaces and fuels us to provide you with your own personal living experience. All this starts with the right advice from our competent team. 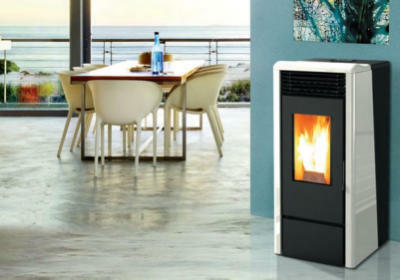 We can also advise you when it comes to subsidies BAFA, for water Guided, pellet stoves, pellet boilers, renovations and new installations in your home. 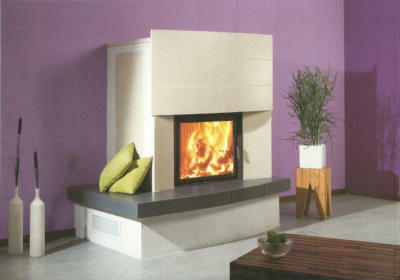 Together we plan your personal dream fireplace! Let your own personal dream house today go into fulfillment. 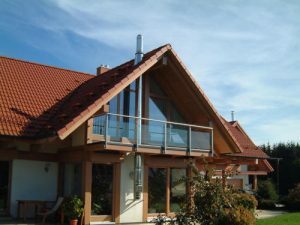 Our experienced client advisors and planners will help you to find the optimum solution for your home. 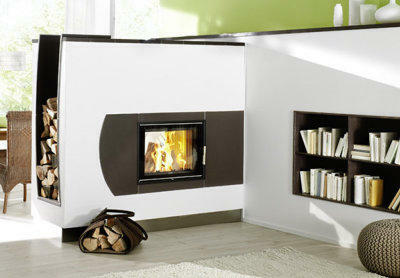 Consultation can provided at your location, or in our office (Kachelparadies and Kaminstudio) for your comfort. 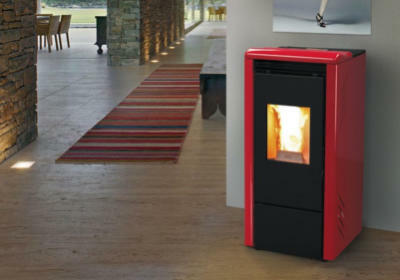 We deliver firewood, pellets and wooden briquettes free of charge. For questions, please do not hesitate to contact us. 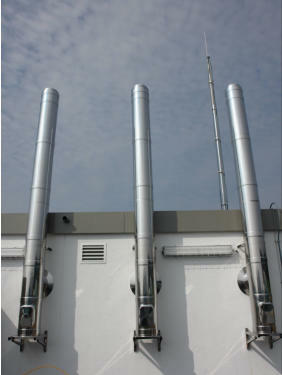 Stainless Ornsteine priced including the highest quality. Supply and installation, all from one source. 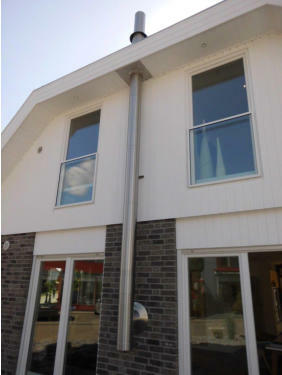 The stainless steel chimneys are available in 210 RAL colors - for example, in black, white, cream, but also in red, blue or many other colors!! We offer free comprehensive advice. 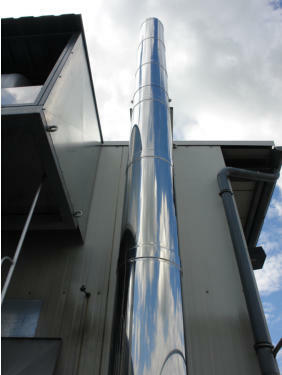 Gaze Stop by our showroom and find out about the many ways an individual stainless steel chimney design.